27 Towler Dr, Hampton, VA 23666 (#10243027) :: Abbitt Realty Co. 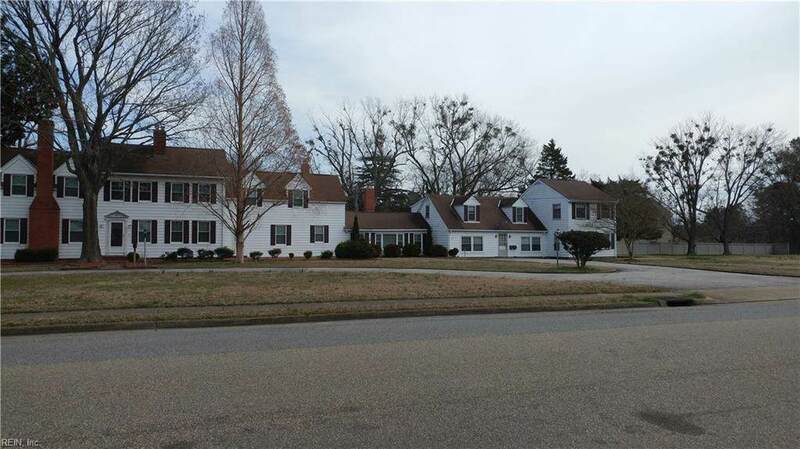 Huge estate home on over 2 acres with 2 attached rental units in established Hampton neighborhood close to Langley and shopping/entertainment. The main home is almost 4000 sq ft with 4 bedrooms/3 bathrooms, large rooms, hardwood floors and built-ins. There is full bed and bath downstairs. The 2 rental units are 1600 sq ft. Upstairs unit has hardwood floors, FP, 1 big bedroom and bath. 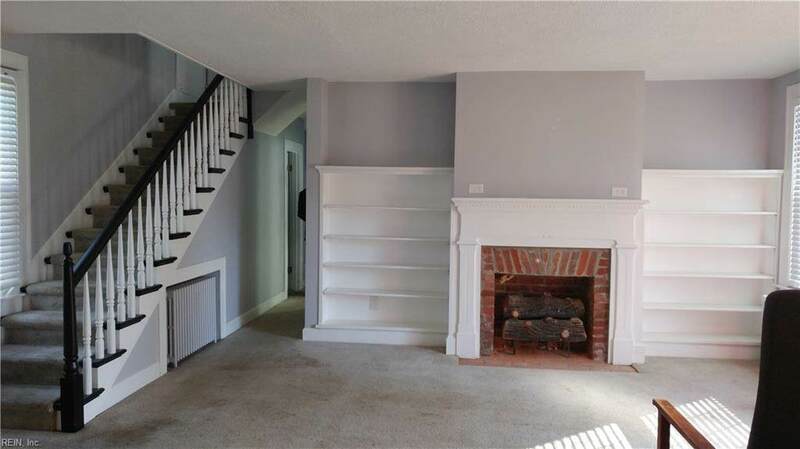 Downstairs unit has 3 bedrooms and 1 bath. 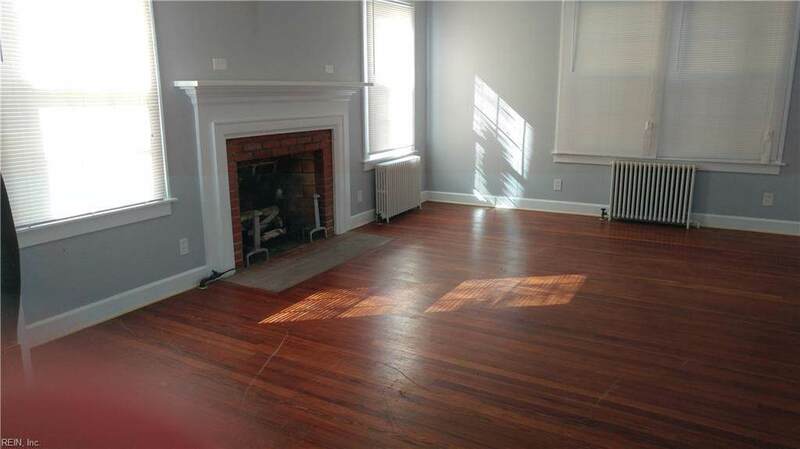 There are a total of 7 fireplaces. There are 6 outbuildings on the property, inground-pool and outdoor entertaining room with a fireplace. 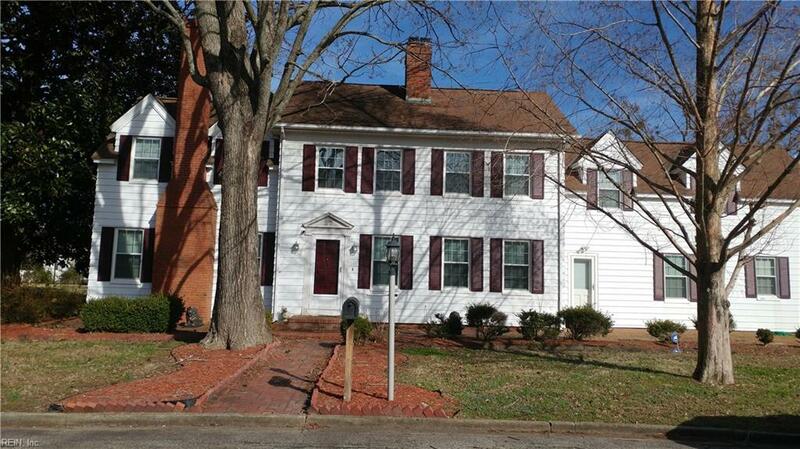 This home needs some TLC but can be beautiful again with some work. The rental units will help pay your mortgage!